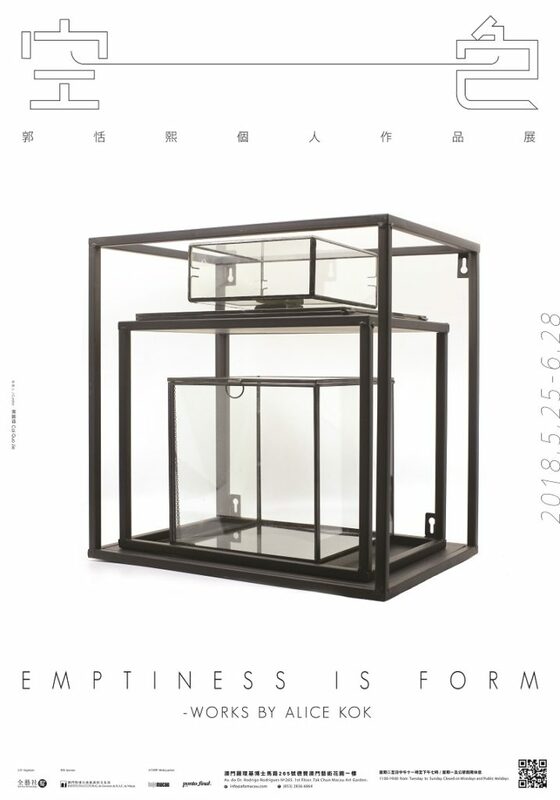 AFA is happy to announce the opening of “Emptiness is Form – Works by Alice Kok” will be held on 25th May (Friday)! Born in Macau, Alice Kok left to France in 1998. She has graduated with the National Master Degree of Fine Arts (DNSEP) in Ecole Supérieure des Beaux Arts de Toulouse in France in 2004. After her graduation she has lived and worked in Paris where she has obtained La Bourse Individuelle a la Creation granted by La DRAC Ile-de-France. Her works are based on the idea of Multiculturalism at the post-colonial époque. In recent years, after her travel in India and Tibet, she started to incorporate Buddhist Philosophy and meditation practices into her artistic expressions. As her current project, she is also learning Tibetan thangka painting and drawing techniques into her projects. She uses media such as video, photography, writings, drawings and installations. 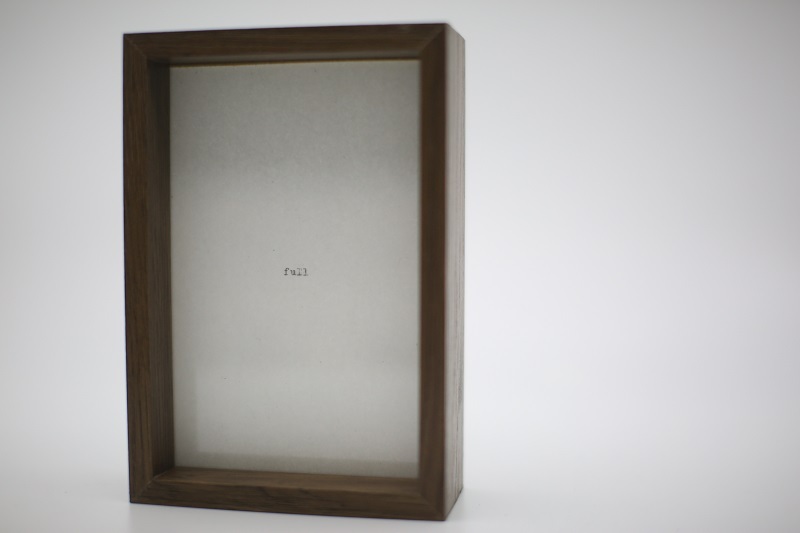 Most people would be interested to know what “Emptiness” and “Form” is about. However, should this text be the description of what is beyond? Or should it be the overlaid image of what is already there, in order to open up the space of interpretation? In fact, textual language can only point out what the universe allows us to imagine and see. “Emptiness is Form” leads us to see the presence in between. It is empty, and it is form. What resonates outward echoes the meanings found within. It leads us to wonder what is being revealed when it is emptied. The view of Emptiness is strange to our mind but what is even more surprising is the fact that it is so ordinary. The exhibition of “Emptiness is Form” points out the fact that we are incessantly positioned in between images and reality. What is real and what is illusion? Alice Kok is interested in this questioning. And she uses the images of things to replace their actual presence. In her work of “No Mountain”, she uses the image of the mountain. Alice Kok likes to dwell in the ambiguity of different states, in between languages, in between cultures, in between matters, in between people… She loves the borderless land in between borders. The works shown in the exhibition of “Emptiness is Form” is also built in between Emptiness and Form. 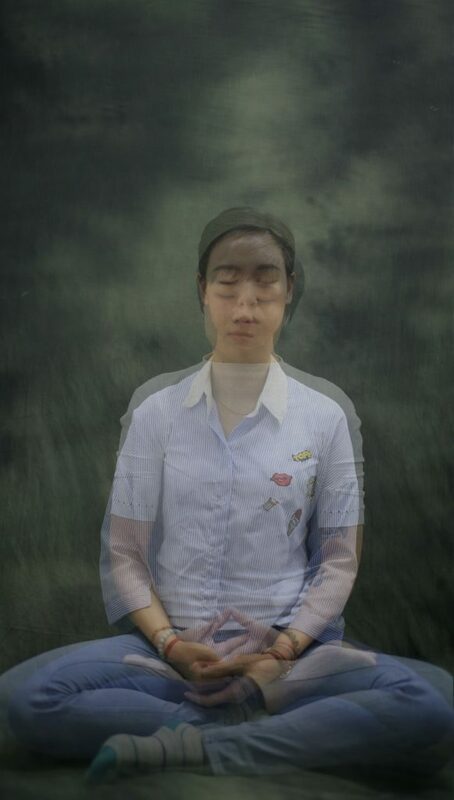 She is the two extremities of the twin, Buddha is in between. 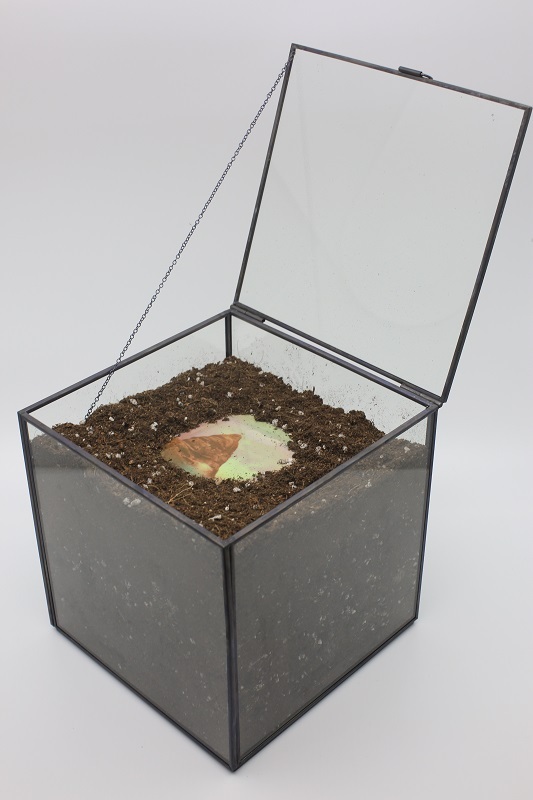 “Emptiness is Form – Works by Alice Kok” is partly sponsored by the Cultural Affairs Bureau, Macao SAR Government. Media partners include Hoje Macau and Ponto Final. The exhibition will be opened to public from May 26 to June 28.